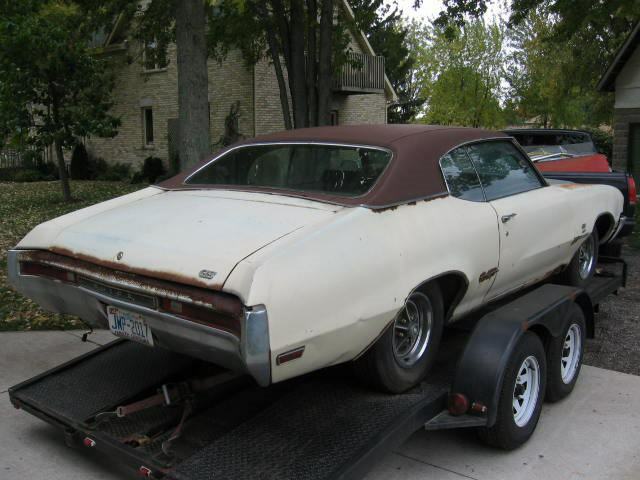 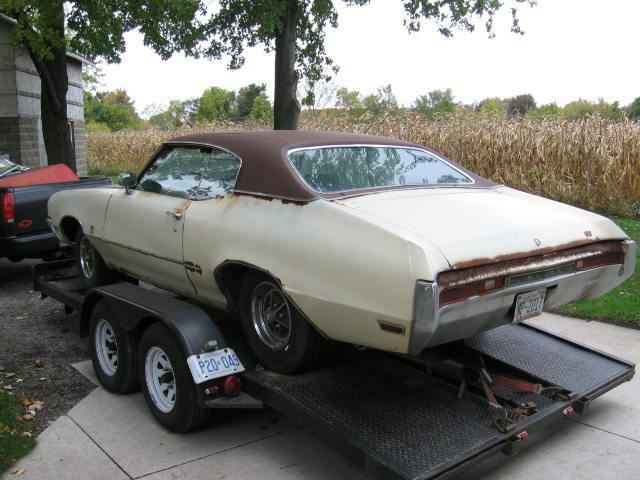 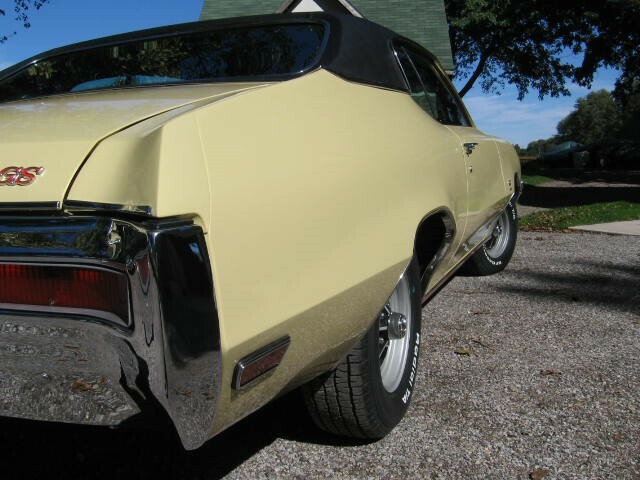 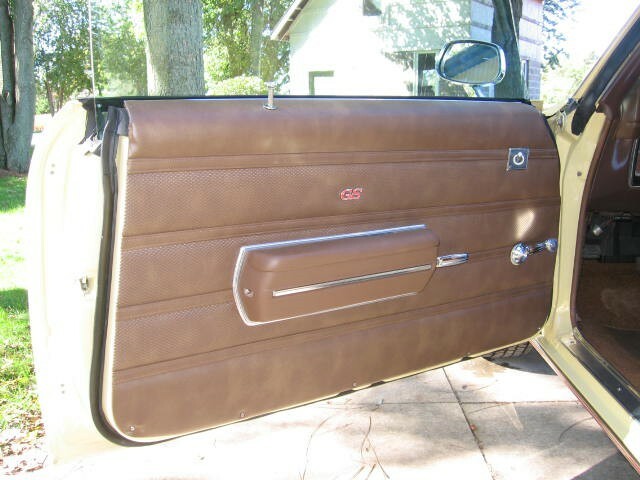 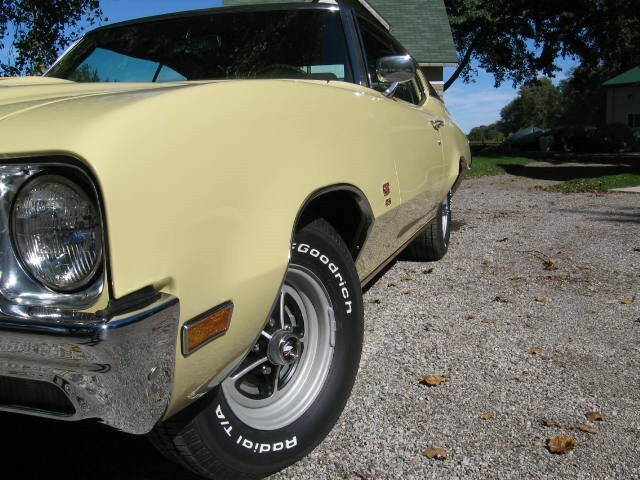 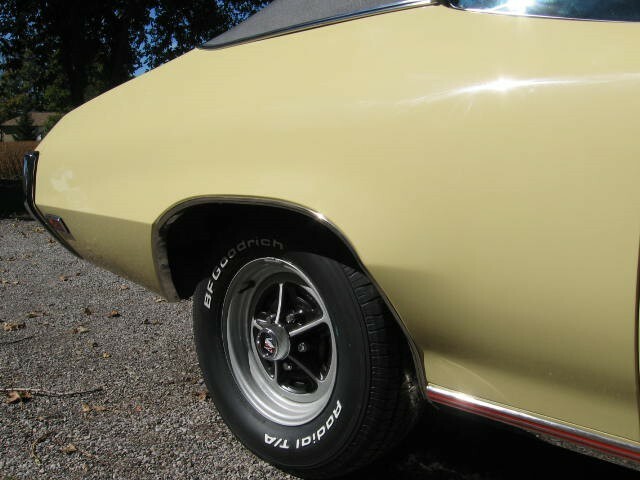 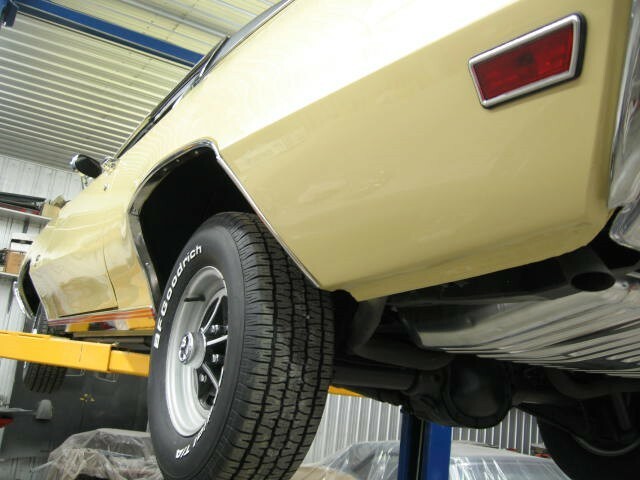 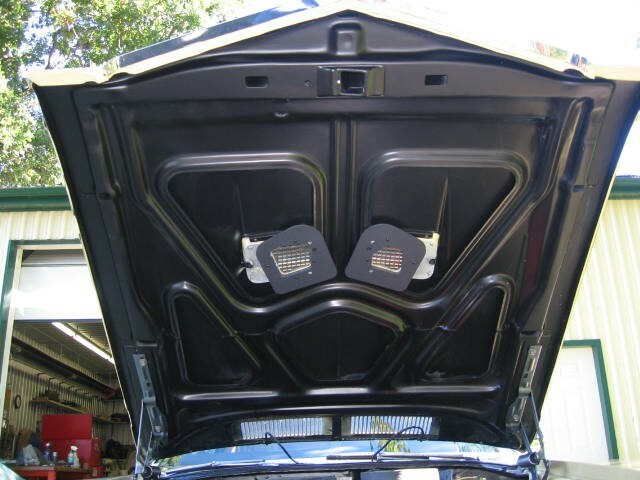 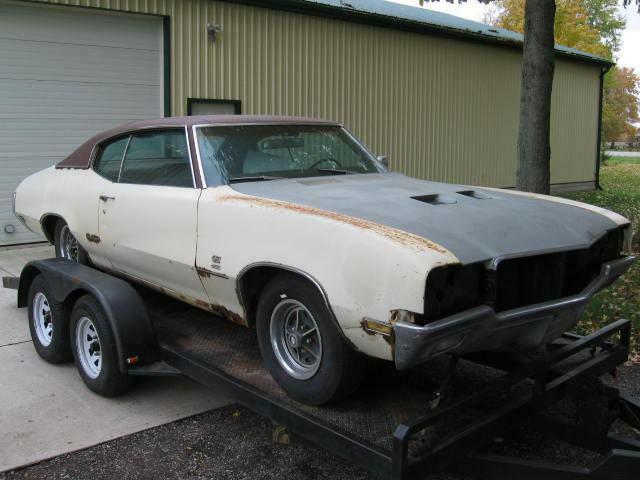 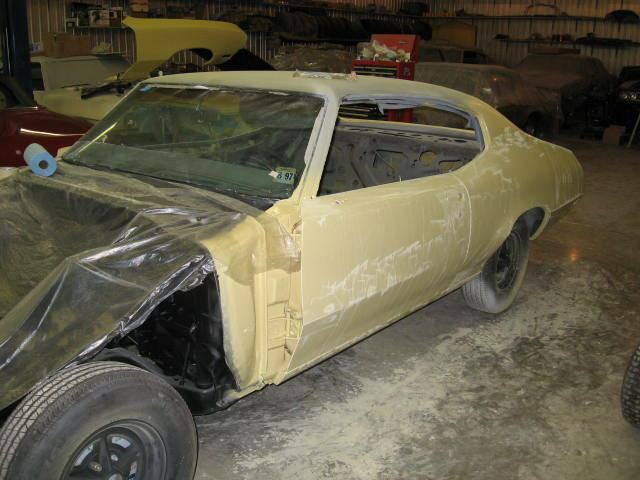 1970 Buick GS 455 - Completed Car Restoration - Pure Stock Auto Restoration Inc.
Wayne Roberts GS Historic Society Documented #'s matching all original North Carolina car. 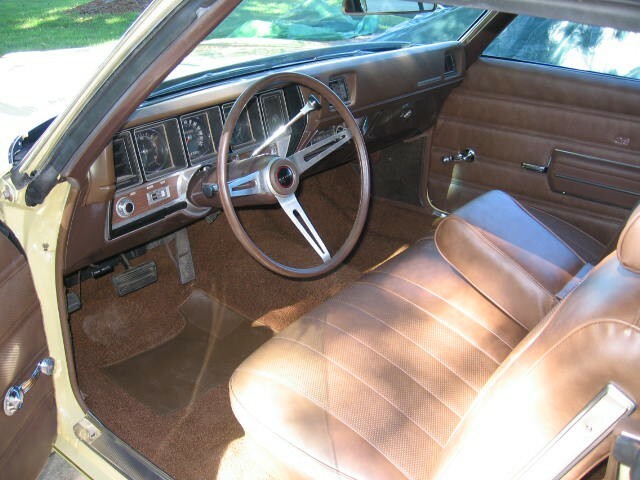 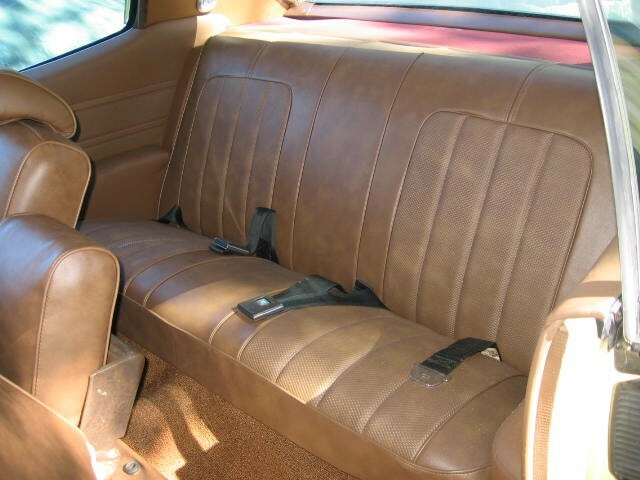 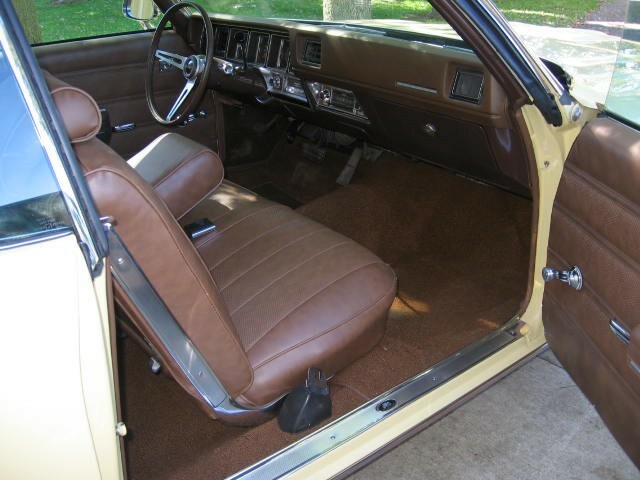 Bamboo Cream, Black Vinyl top, Burnished Saddle Notchback fold down armrest bench seat Deluxe interior. 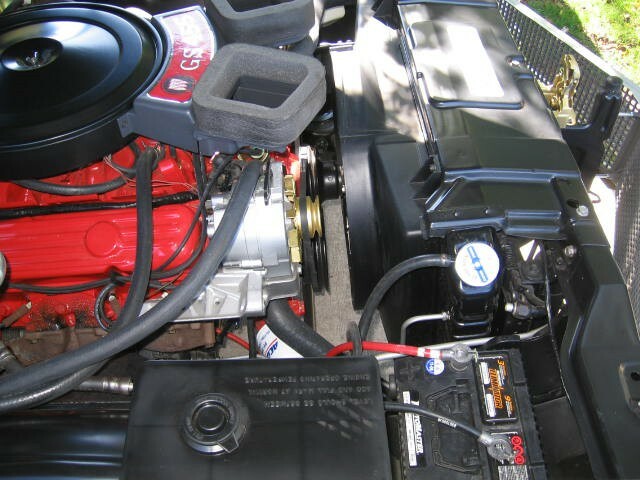 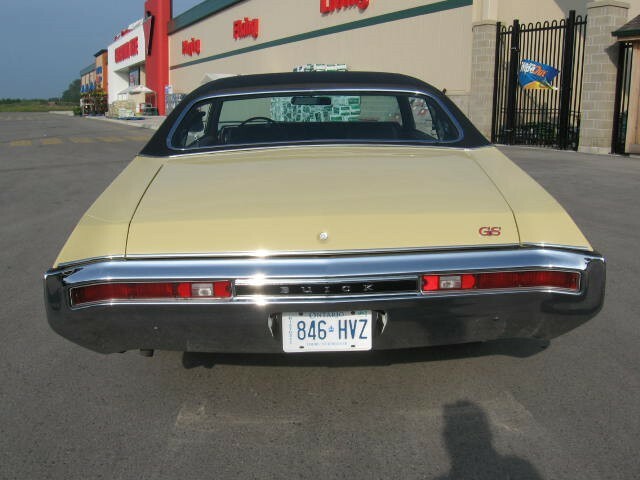 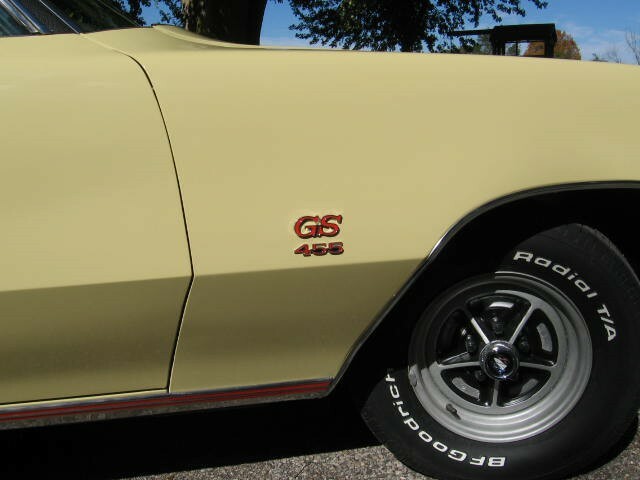 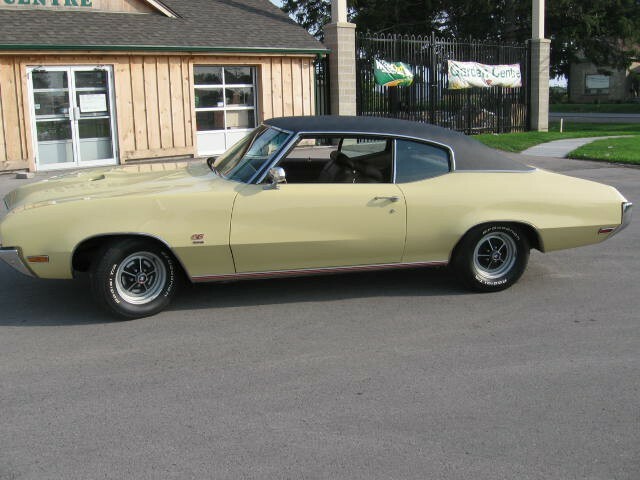 455, Auto, 2:93 Axle, Tinted Glass, Vinyl top, Remote mirror, AC, Power steering , Power drum brakes, Super Sport Rally Wheels. 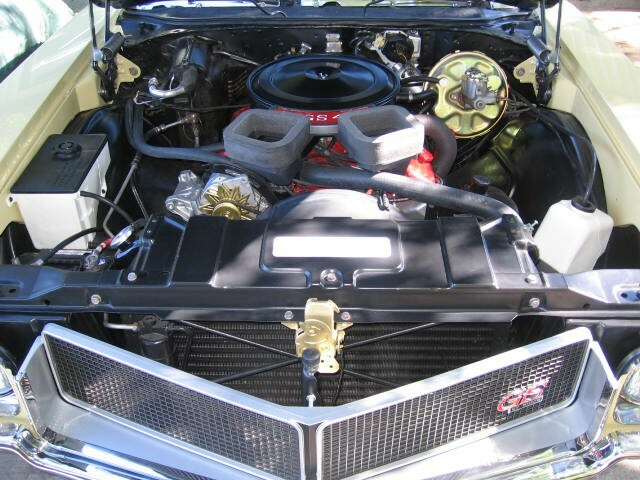 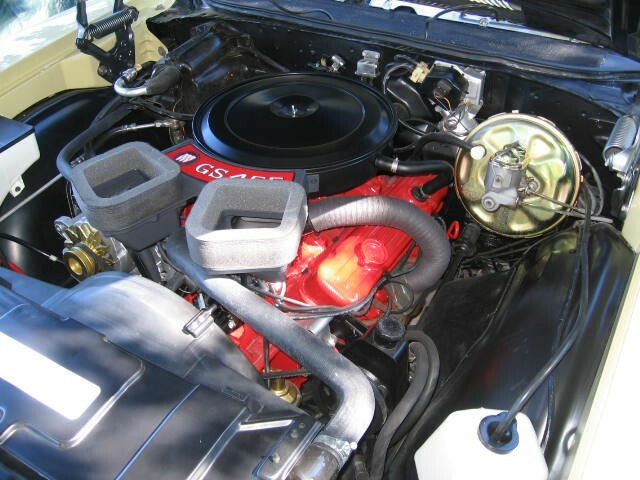 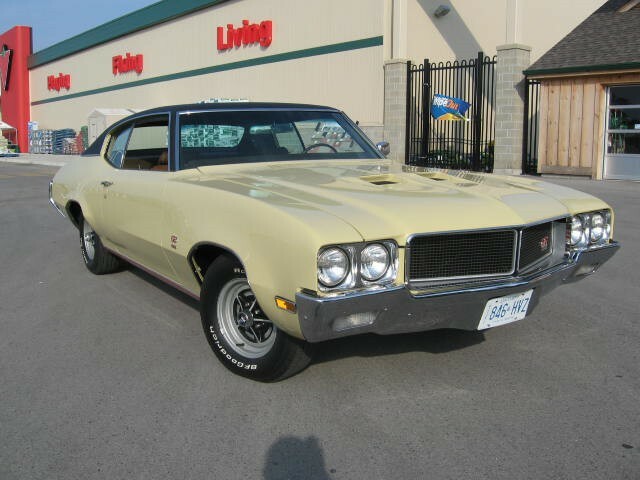 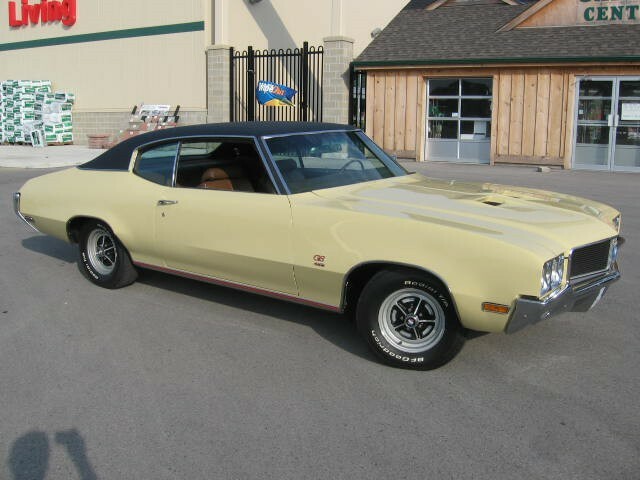 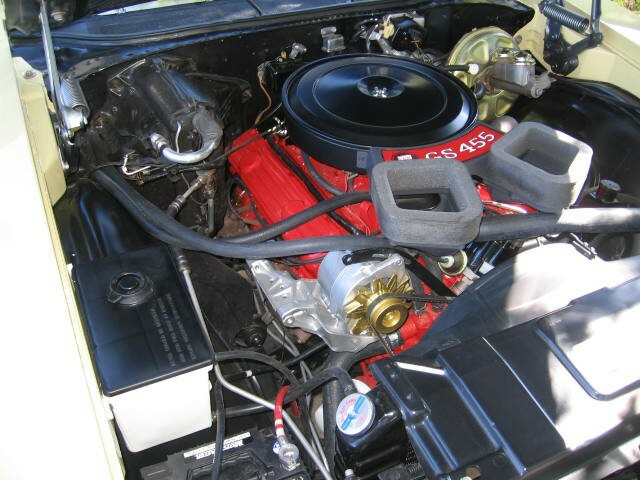 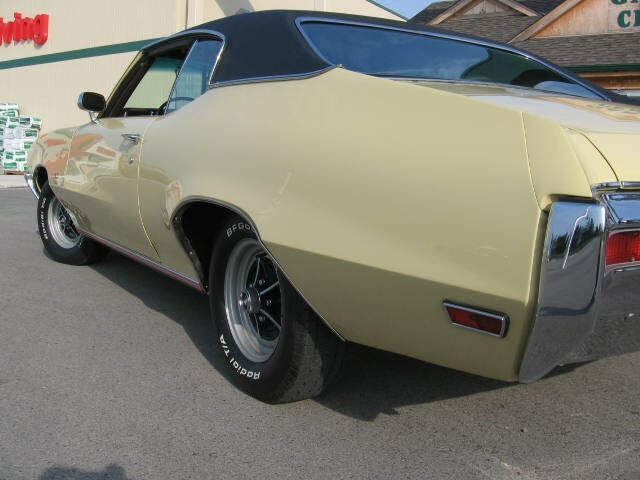 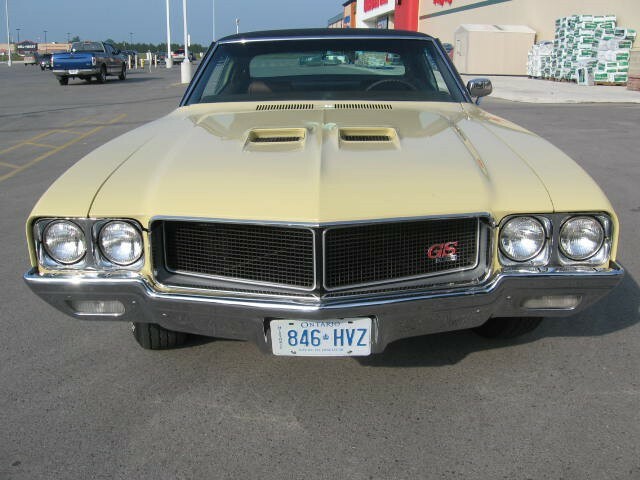 One of 5,013 1970 Buick GS 455 Hardtops built in 1970 with Automatic Transmission. 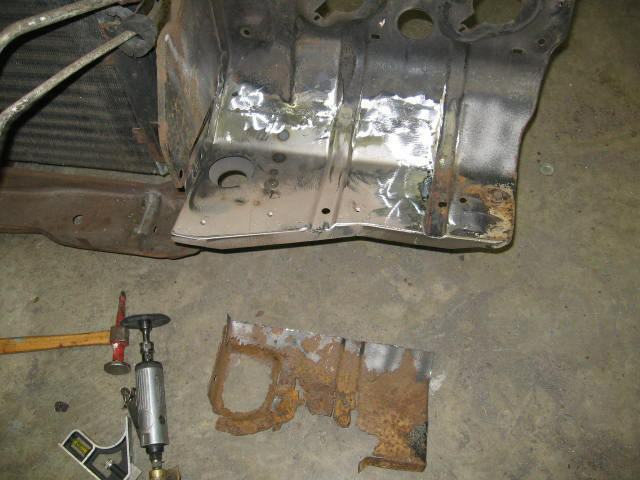 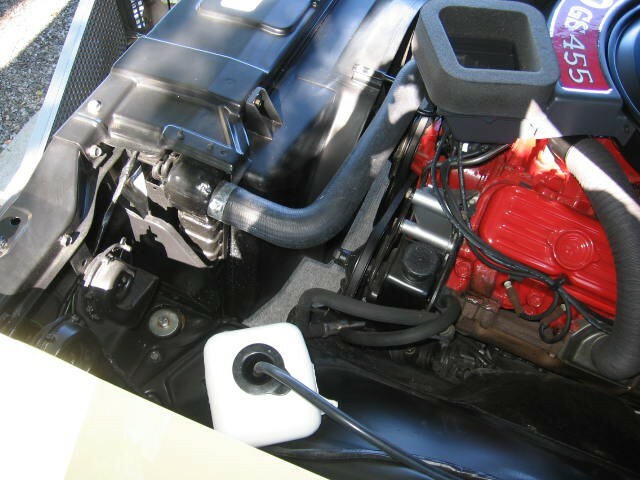 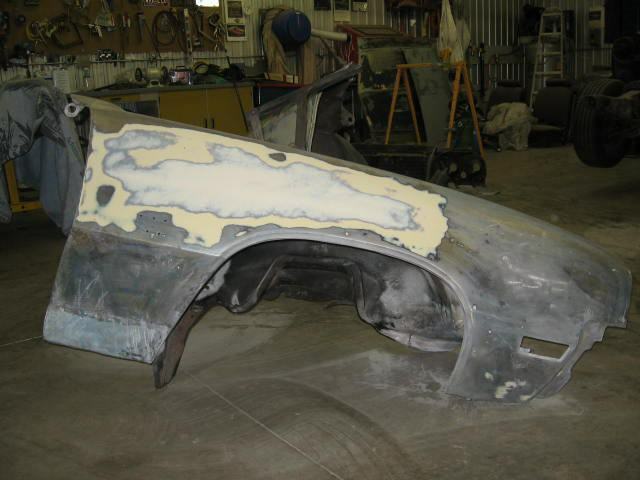 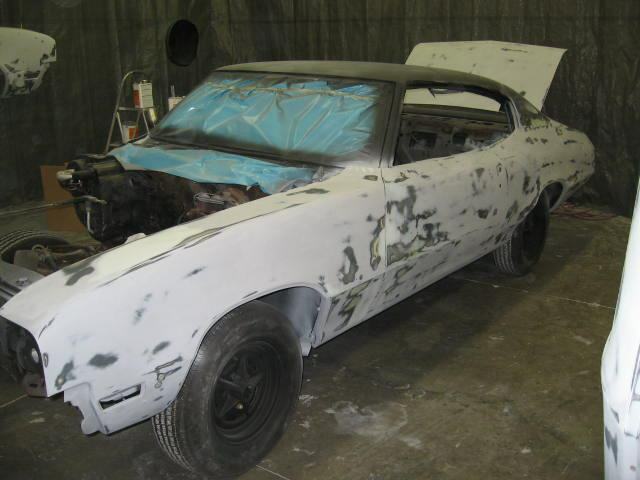 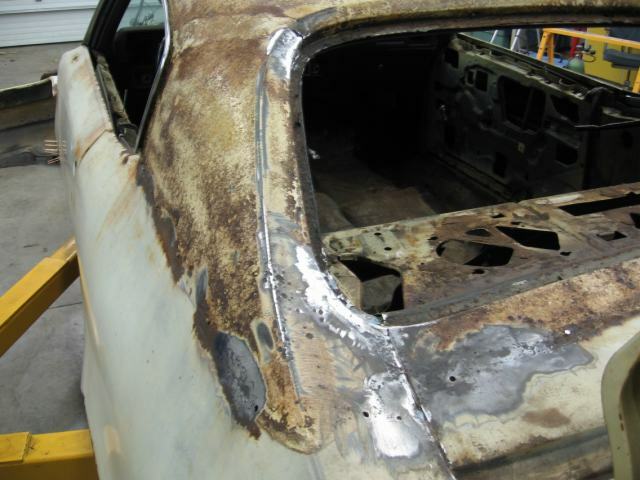 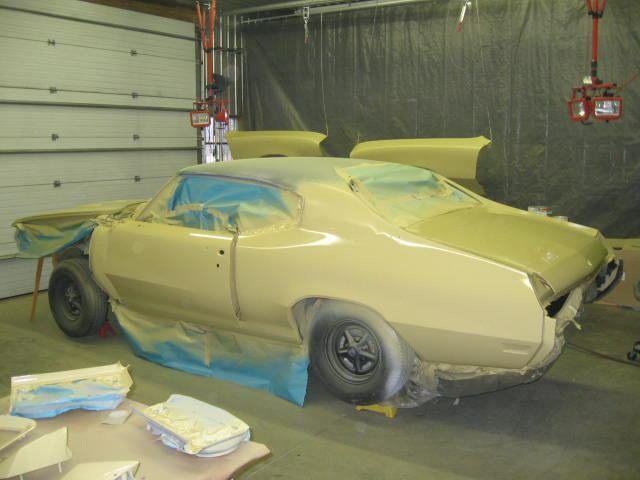 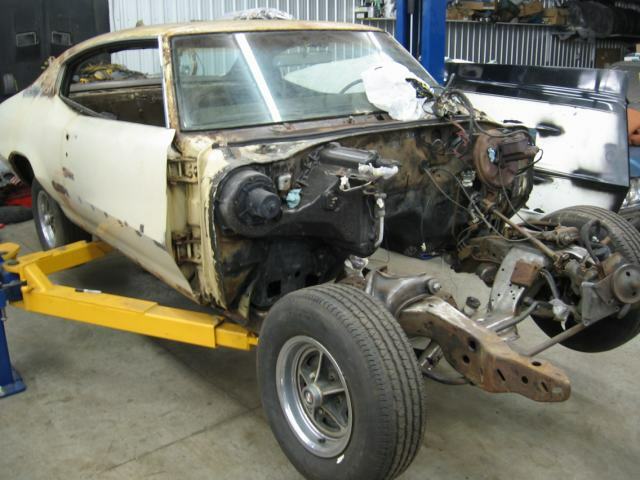 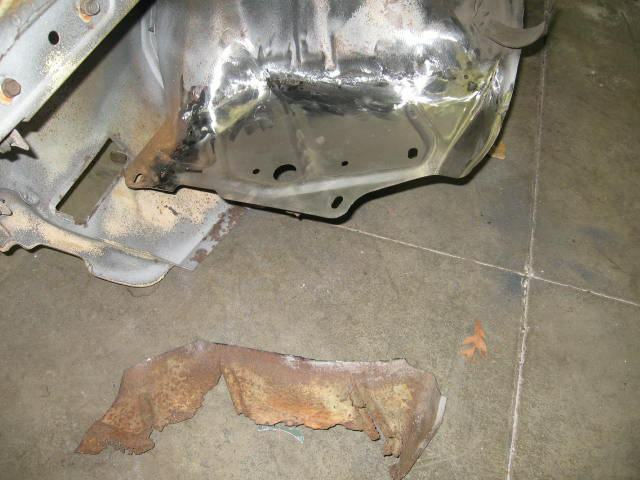 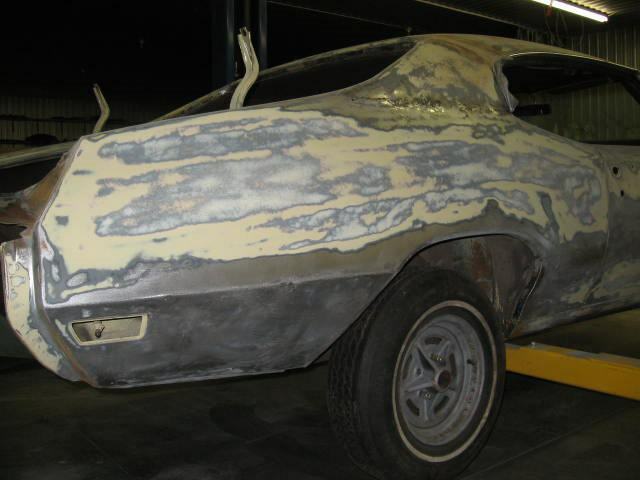 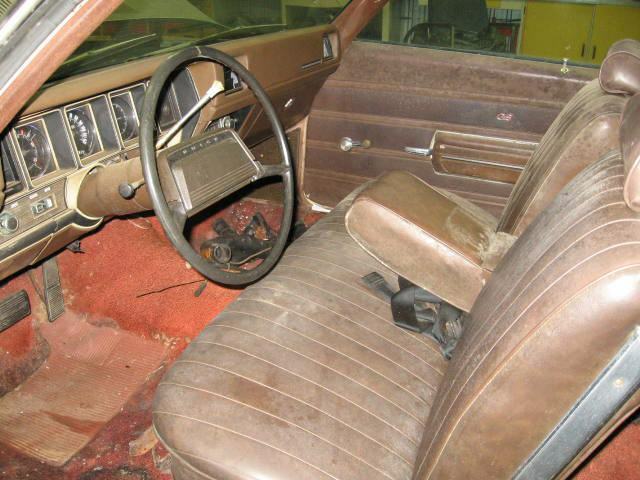 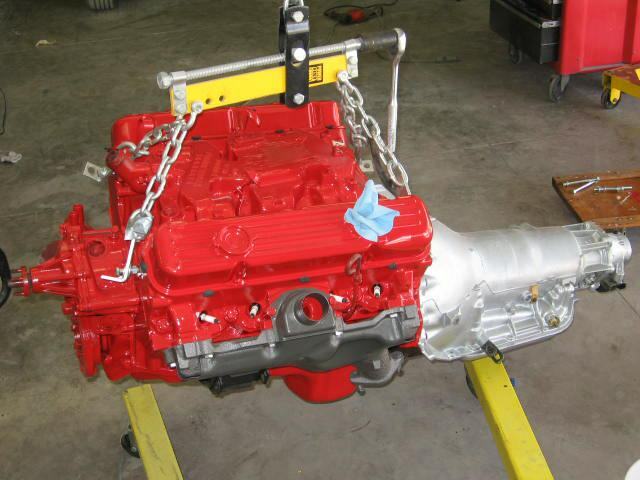 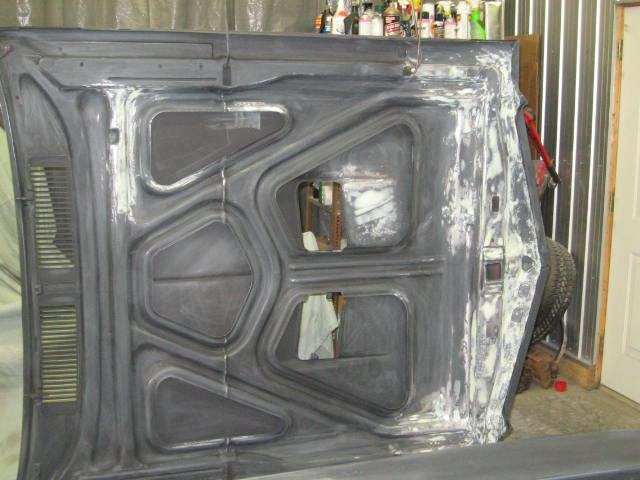 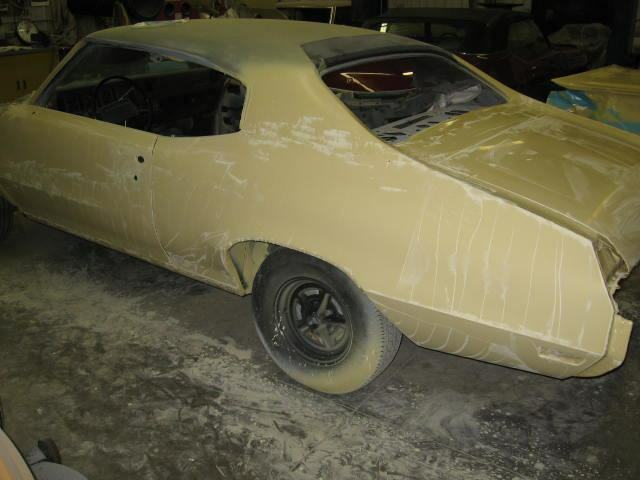 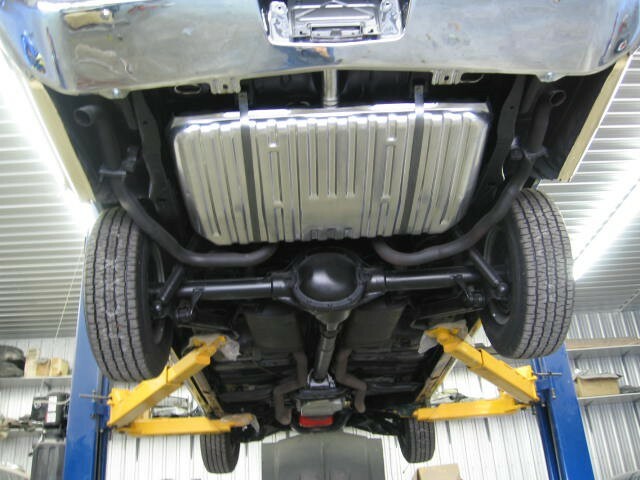 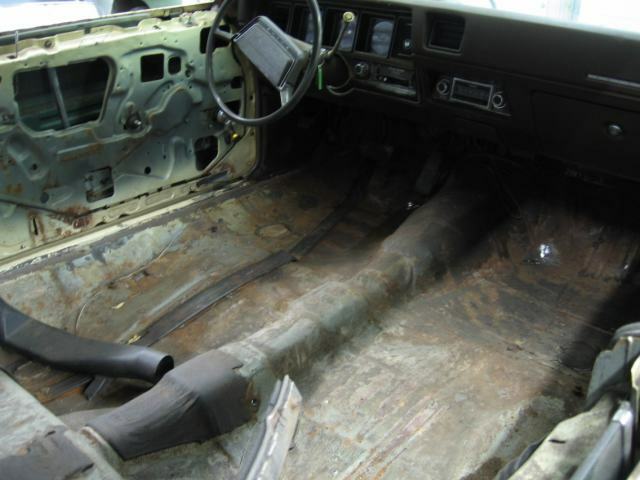 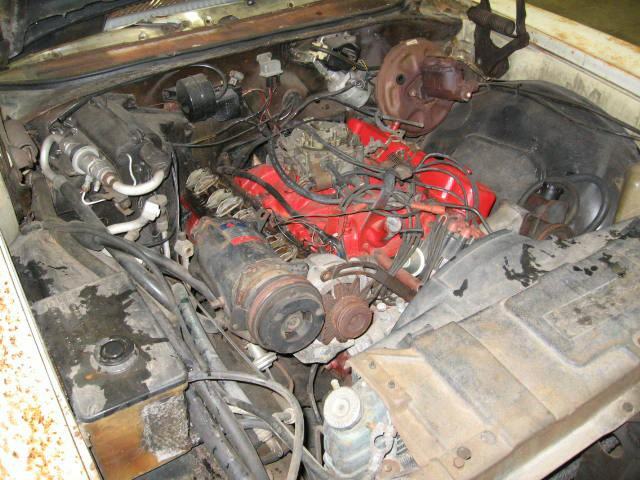 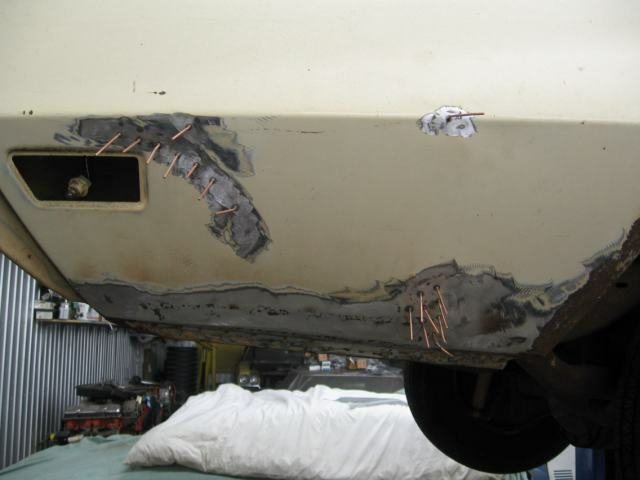 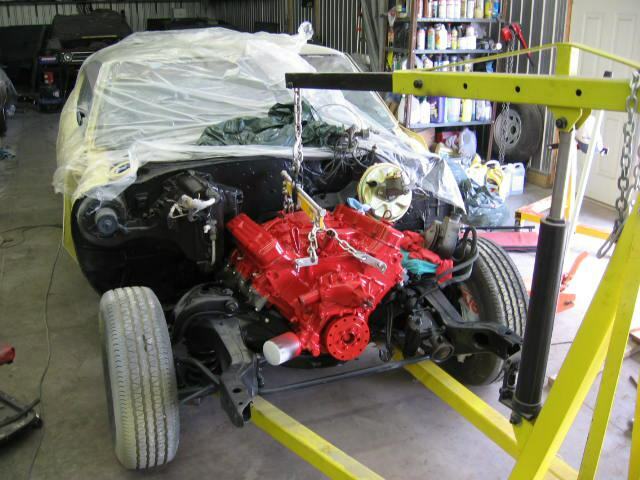 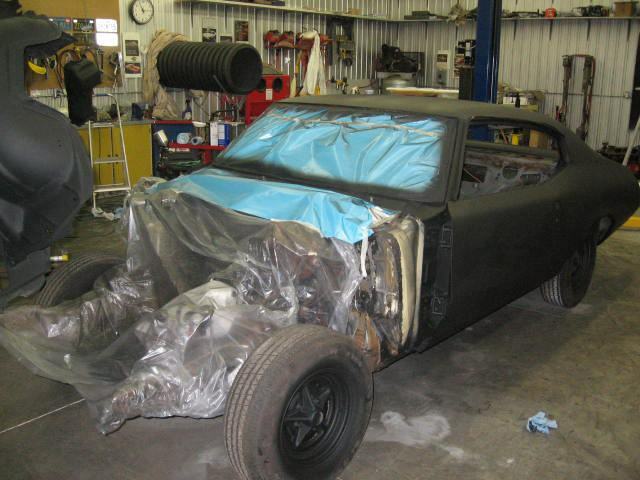 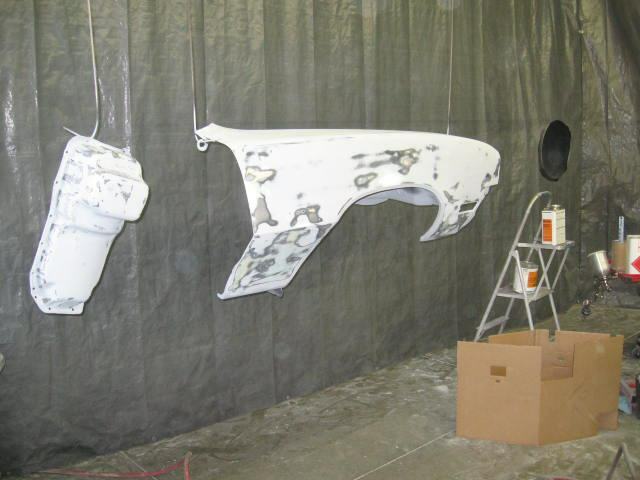 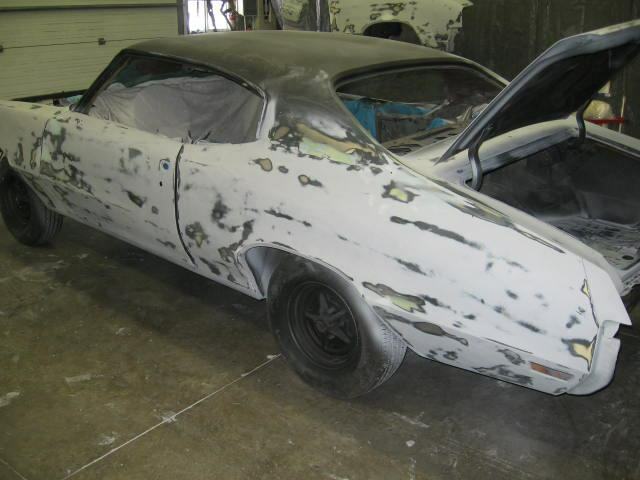 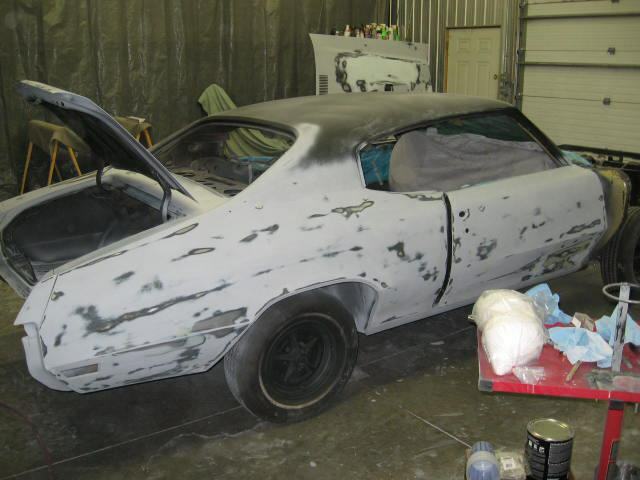 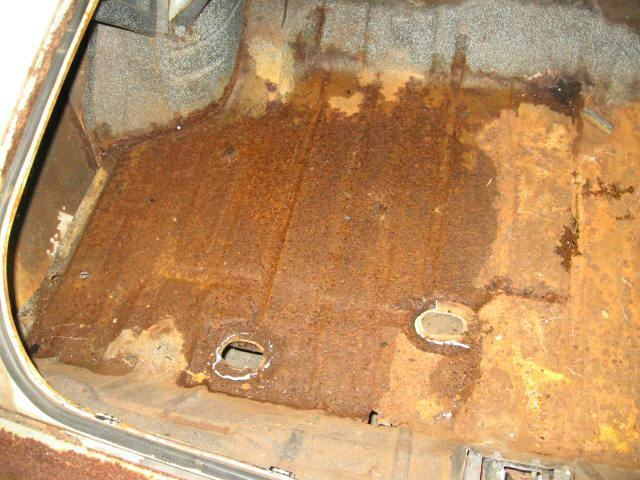 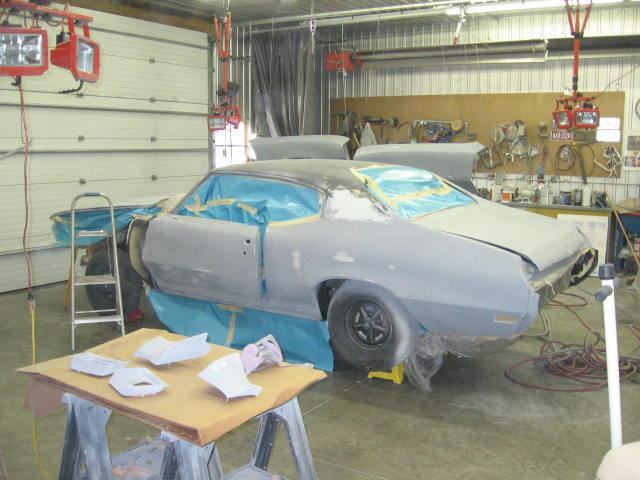 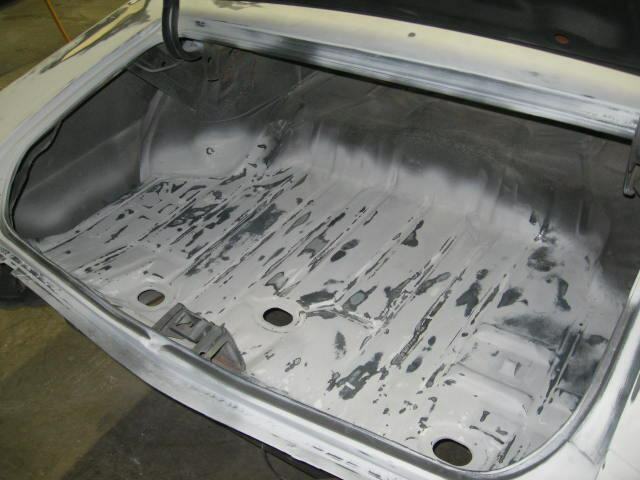 Complete Body, Paint, Interior , Undercarriage and Drivetrain Restoration completed by Pure Stock Auto Restoration Inc.